Visitors click on Manufacturer’s website, examine the model, read the product description and leave. In fact, they often don’t even take the time to look at the text. But why does it happen, when furniture is of excellent quality? The sales numbers for the best-performing pieces don’t even come close to what was forecast. What can there possibly be wrong? Does it mean that online simply is not the channel for the top-quality product? The answer is that ecommerce is still an excellent way to sell high-quality furniture. It’s just that marketers and manufacturers often find it hard to showcase the benefits of the product online. However, there is a number of ways to do it – and as convincingly and conspicuously as in a brick-and-mortar shop. As a furniture visualisation company, we know all about it – for we create visuals for e-stores on daily basis. Today, we are going to learn about the most effective ways to go about presenting the quality online. So join us as we talk about how to present selling points of furniture online with and relieve customers from doubts they might have about buying in an e-store. Quality is about the details. Which is why webstore visitors love when there is a possibility to zoom in on the furniture piece, examine the materials, see the joints and seams. This experience provides e-shoppers with much-needed information about the quality and thus alleviates the fear of buying online. This makes close-up shots crucial for e-store sales. For they allow to showcase the texture of materials, fine detailing, as well as put it all in a beautiful context, thus increasing the impact tenfold. Elaborate carving, unique wood grain, delicate marble patterns and splendorous velvet texture – all these features can be shown. And owing to professional 3D visualisation, high-impact close-ups don’t require photoshoots any more. 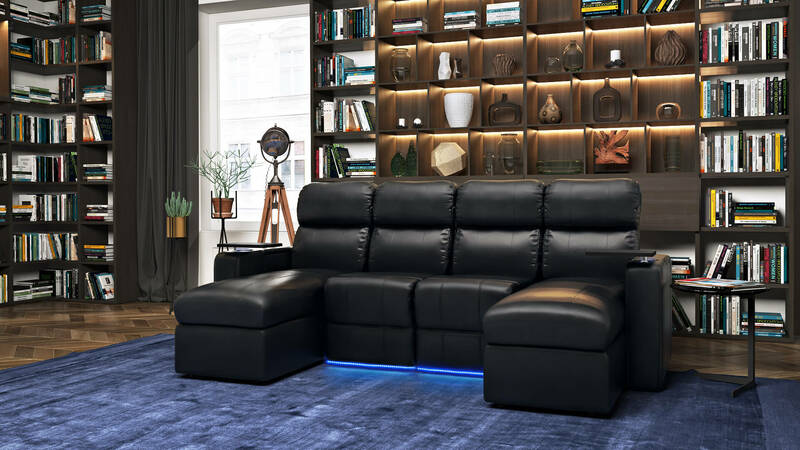 A team of 3D artists, working in their office, can achieve the same effect and produce photorealistic furniture renders that will wow the customers and make them fall in love with the product. There is one more point in favor of close-ups – the feeling of security. For customers believe that a key factors to making a good buy is the possibility to evaluate the furniture piece objectively – to weigh the pros and cons of each model and take into account such things as the materials quality, fabrics texture, seams. At this point, one might think that the best solution is a brick-and-mortar shop. However, it is far from true. For when in a physical store, customers often have trouble figuring out what they need. The store consultants may be financially interested in promoting particular models, so they may draw visitors’ attention to them – even though these pieces might not be the best option. This way, furniture close-ups will replace that physical store experience and emphasize all the important design features – that the shoppers would totally miss because of the shop assistant guidance. So furniture visualisation will improve both sales rates and brand experience – thus securing customer satisfaction and brand loyalty. Luxury goods are considered the paragon of quality. For they require the best materials, impeccable craftsmanship and give unparalleled visual effect. This understanding is deeply ingrained into customer’s minds, so it always pays to tap into the power of luxurious whenever possible. So how to show that the piece is high-end and to convey a feel of luxury? 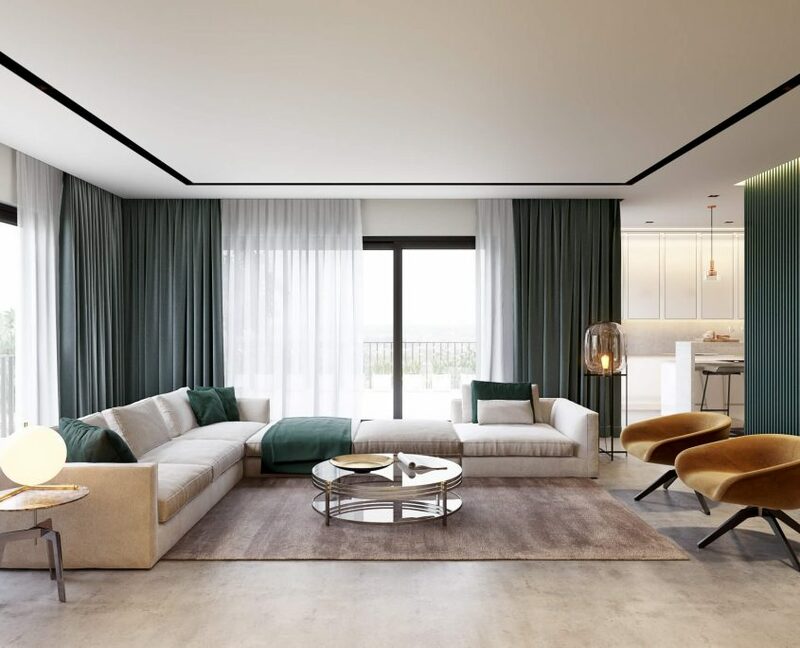 The answer is to put it in organic surroundings using 3D visualisation – in a splendid location with luxurious decorations that were designed specifically for high-status homeowners. This is the best way to demonstrate online that the product is of top quality and belongs to the luxury sphere. And it will help draw attention of the target audience – those who know what the upmarket furniture is about. Another benefit to putting the object in lavish surroundings is that such imagery evokes emotions. For in a physical furniture store, the items are isolated and taken out of context, which does not allow to fully show how they improve the customer’s life. A table is just a table there, even if of high quality. Now imagine the e-shopper sees the furniture piece in a high-impact scene. 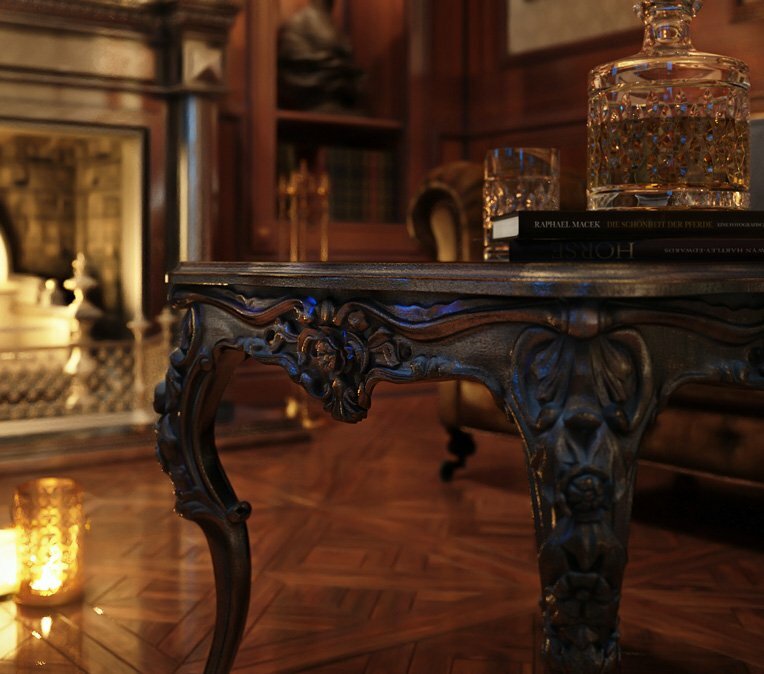 He realizes that it’s a beautifully carved handcrafted table, with its brilliant varnished surface and amazing detailing accentuated by the soft warm fireplace light. Such sophisticated design will do wonders to any interior and attract the guests attention. So the customer will want this product to adorn his own home – to achieve the same elegance. For those who are scared of the mere thought about location photoshoots, there are excellent news – 3D technologies allow to avoid them. Furniture visualisation doesn’t need prototypes, settings construction and transportation – only photos and environment descriptions. Moreover, there are no limits to cgi when it comes to creativity. Professional 3D Artists can conjure furniture visualisation masterpieces with interiors of any kind of chic imaginable. Nothing’s out of reach, be it the opulence of Baroque, elegance of Art Deco or edginess of Contemporary. It’s a common practice to provide a few views of the furniture piece, and perhaps a beautiful staged 3D visualisation. However, it does not fully show the quality of an item. And what about the amazing work designer made on the back side of this sofa, as well as its huge comfy armrests? It totally deserves to be taken into account. Even in a brick-and-mortar store, visitors are not always able to properly examine a piece of furniture. For it can stand near the wall, so that one of its sides is totally out of visitors’ sight. 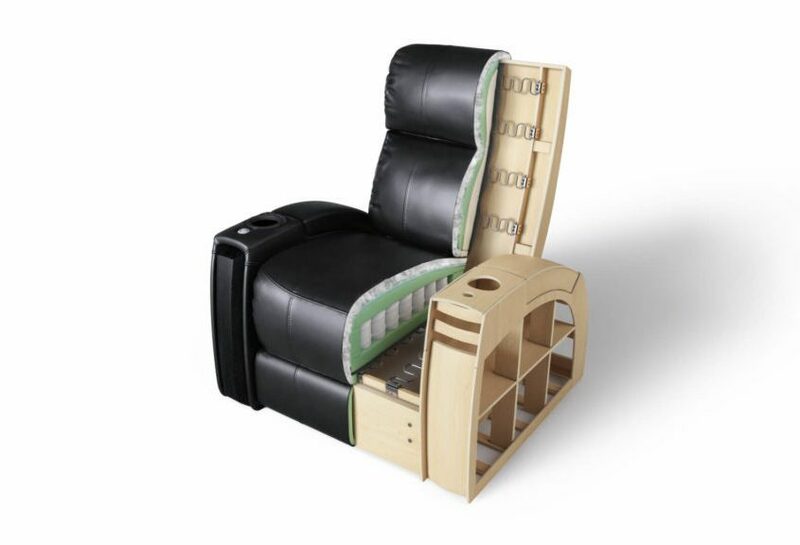 What if it hides protruding nail heads or cheap fabric, different from the main upholstery? This might raise suspicions. That’s why the quality needs to be shown and highlighted by all means available. Pretty much the same happens on a webstore, when shoppers have issues with estimating the furniture quality. For quite often, there just isn’t enough visual information to make a decision. But the truth is, alleviating online prospects’ doubts is easy: Manufacturers just need to show the piece from all sides. And that’s exactly what 360 visualisation is for. Photoreal 360˚ view enables prospects to turn an object around and examine it at any angles. Whatever part the customer wants to see, he can do it with a click of a mouse. This way, he will be able to appreciate the fact that the item is impeccable – no reason to look further or go to a real store. Moreover, showing the furniture piece from different sides is a great way to attract those who still resist the idea of buying online. For many people opt for physical shops – even though they like the simplicity of ecommerce sites and the variety of options they give. All because the e-stores tend to give less information on the merchandise. Now with 360˚ cg visualisation, Manufacturers can cater to this public and provide the product experience they need to feel safe. And as a result, see the the sales skyrocket. The unique feature of modular furniture is multiple customization options. Owing to the variety of configurations, homeowners can now make the most of each square centimeter and transform the space according to their everchanging needs. Who wouldn’t want such an asset at their home? The only question is how to show all the advantages of such a complex item online and create a positive first product experience. Well, there are a few ways to present modular furniture benefits to e-shoppers and increase sales. Let’s take a look at the following possibilities. The first option is to show multiple furniture configurations in different scenes. Such images will present how diversely modular systems can be utilized in any space and let e-shoppers see that one product can fully serve as several pieces of furniture at the same time. For customers, it would mean that making one but high-quality and multifunctional purchase is more expedient than buying separate furniture units. The buyers will appreciate the fact that they can save money as well as space in their homes. 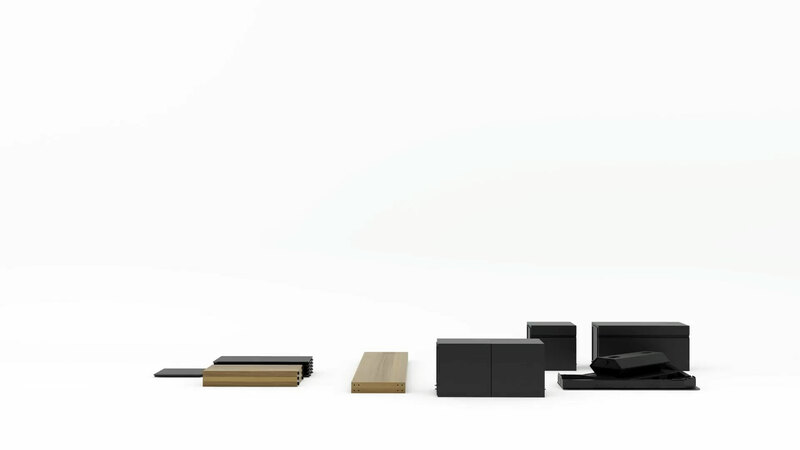 The best way to show a variety of configurations is to use lifestyle furniture visualisation. With cgi, Manufacturers can place the object in any surroundings and show the usage options without sending the prototype anywhere or even having it physically. And not having to transport such jewels and shoot each configuration is quite a relief. Based on a smartphone photo and dimensions, 3D visualisation artists will develop photorealistic imagery. Another option a Manufacturer can use is demonstrating the process of modular furniture transformation. Not only does it highlight its space-saving power, but it also shows the easiness of the assembly process in motion. That will add to customers engagement and reassure the process is of the same level of difficulty as building Lego for a child. |A static 3D visualisation will not be enough, but there’s another excellent way to conduct this message online – furniture 3D animation. It will serve both as a product promo-material and a great user guide, thus making sure winning hearts of both prospective and actual clients. The ‘inner world’ of furniture plays an instrumental role for people who want the purchase to serve for years. So when a manufacturer has a product that will last longer than any other alternative, he has an excellent selling point. In case of the e-stores, however, it’s kind of hard to emphasize it. With no shop assistants attracting attention to the unique properties, there is virtually no opportunity to highlight the benefits of the piece, let alone tell about its structure and explain why it lasts so long. The same goes for the furniture with health-beneficial properties. In physical stores, it enjoys the popularity it deserves. But how does one take advantage of this powerful selling point and promote such furniture online? How does one make customers believe the words? The answer to both questions above is the same – to show. In the case of health benefits, it makes sense to highlight the innovative technologies behind the effect. Thus, a picture visualizing each furniture component would become the strongest proof that the piece has healing or prophylactic properties. As for the endurance quality, the best proof here would be to visualize the layers of materials underneath the upholstery – the ones that guarantee that the piece will serve longer and better. This way, the buyer will be sure that the benefits are real, and will make the right choice. Good news is that all of the above is easily done with a component image. This allows to ‘disassemble’ the model into constituent elements and explain what role each of them plays in the general design. The excellent news is that manufacturers can avoid producing a physical prototype and disassembling the real model by opting for CG component imagery. For 3D furniture visualisation allows to get high-quality photoreal shots of internal structure digitally, without a physical model. And as a result, e-shoppers will see the product from the inside and be sure both in its outer and inner quality. 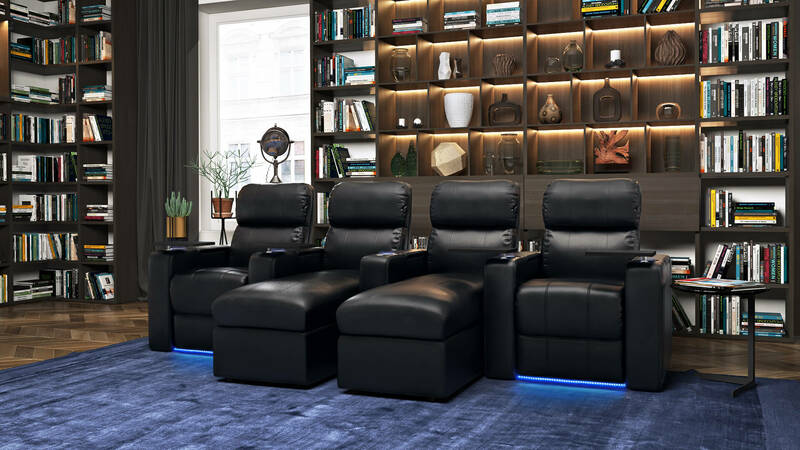 Furniture e-stores now have just as many opportunities to present the selling points of their high-quality merchandise as brick-and-mortar shops. For there’s nothing online promo materials can’t handle. In fact, furniture visualisation enabled ecommerce to present every point a manufacturer need in highest quality – only without the effort, costs and complexity of photoshoots.There are options to show off any aspect: material quality and detailing, fixtures, luxurious feel, smart structure and multiple configurations. Moreover, high-quality cgi will help ecommerce fight principal objections of e-shoppers still struggling with the concept of buying online – by allowing them to look at the piece from any angle and zoom on it. Want to prove your webstore visitors that your merchandise is high-quality? 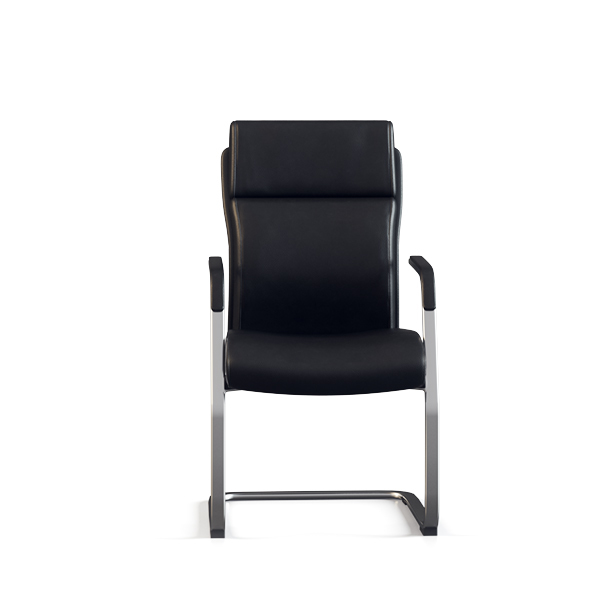 Then opt for CGIFURNITURE product rendering services. We will make sure customers see the selling point of every item! I really like all of the pictures that you have here of the furniture. I would probably go with something like you have in the second picture as I really like the way the furniture goes with the room. Thanks for sharing!